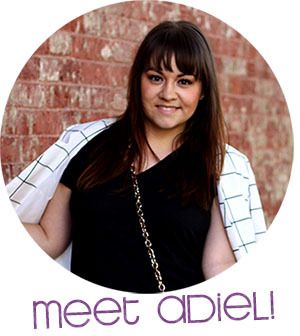 More than just outfits and manicures showed up on IBITTM in 2013. 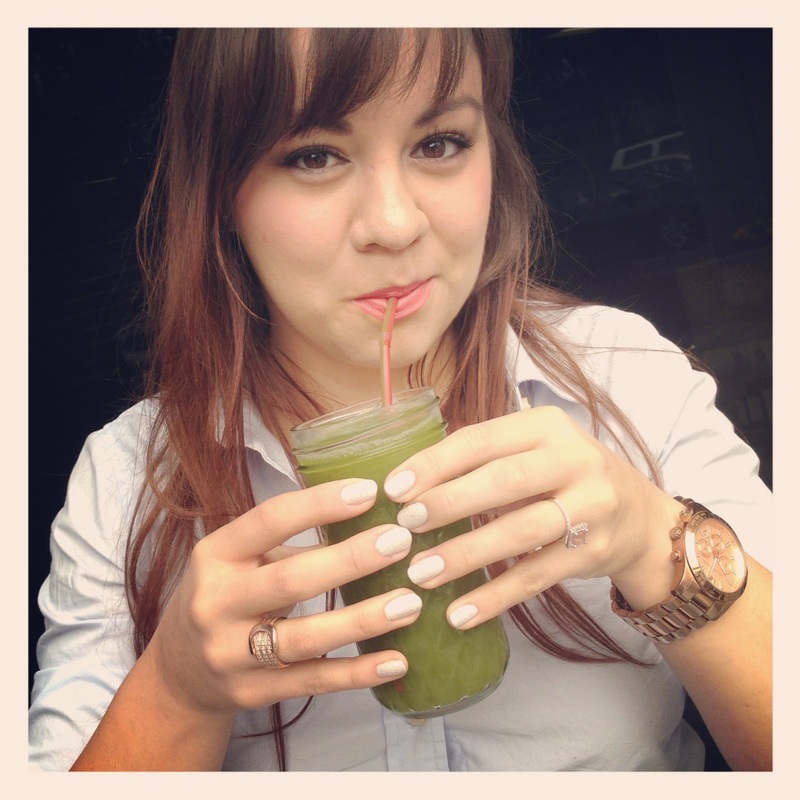 Here are the top ten lifestyle posts from this year! 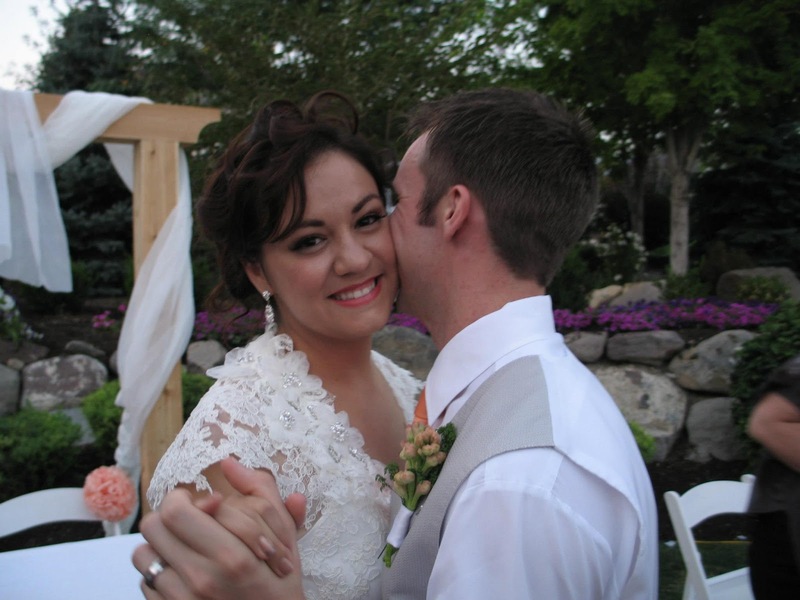 #10 - "Can Can Cleanse Recap"
#9 - "Wedding Wednesday: The Music"
Click to read about the music on my wedding day! 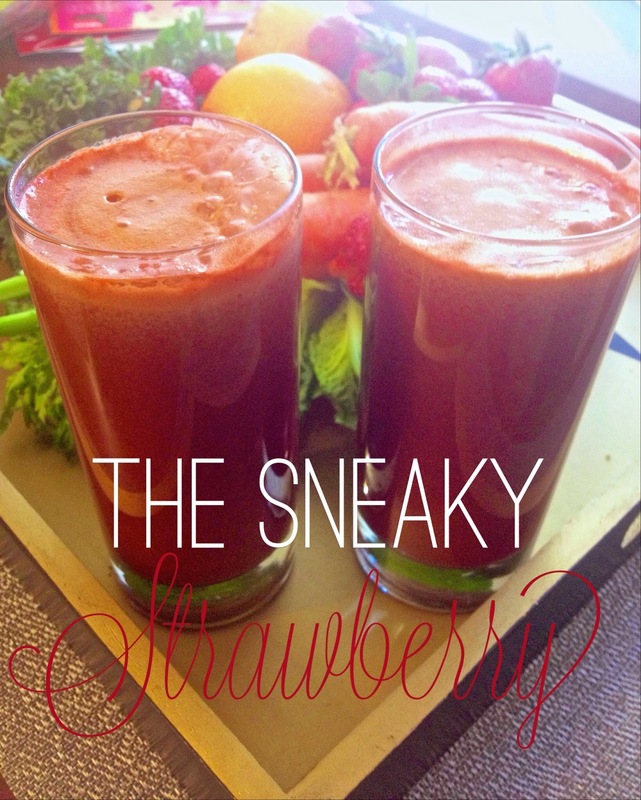 #8 - "Sneaky Strawberry Juice Recipe"
Click to get this recipe for this tasty juice! 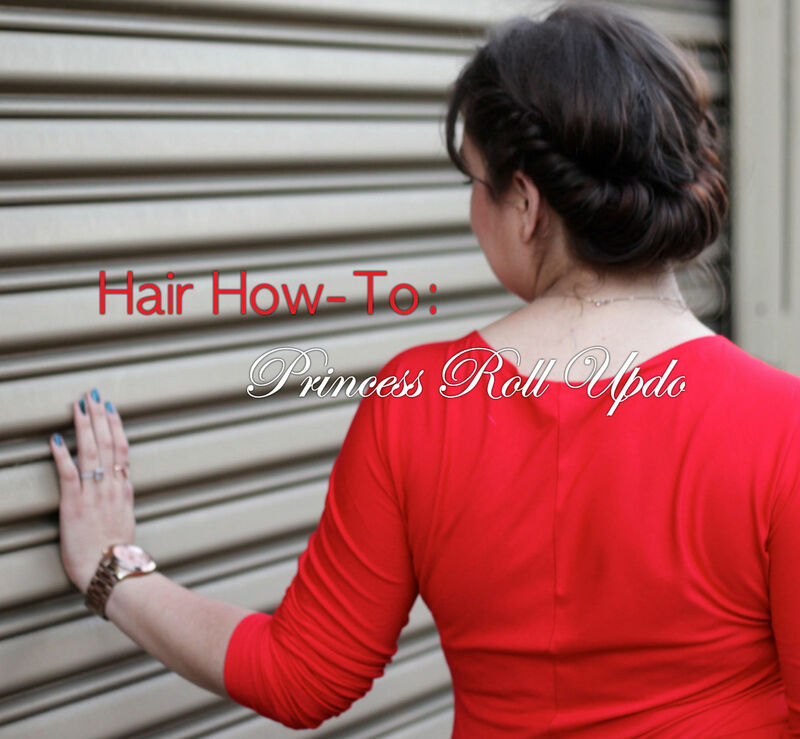 #7 - "Princess Roll Updo Tutorial"
Click to see how you can get this hairstyle for yourself! 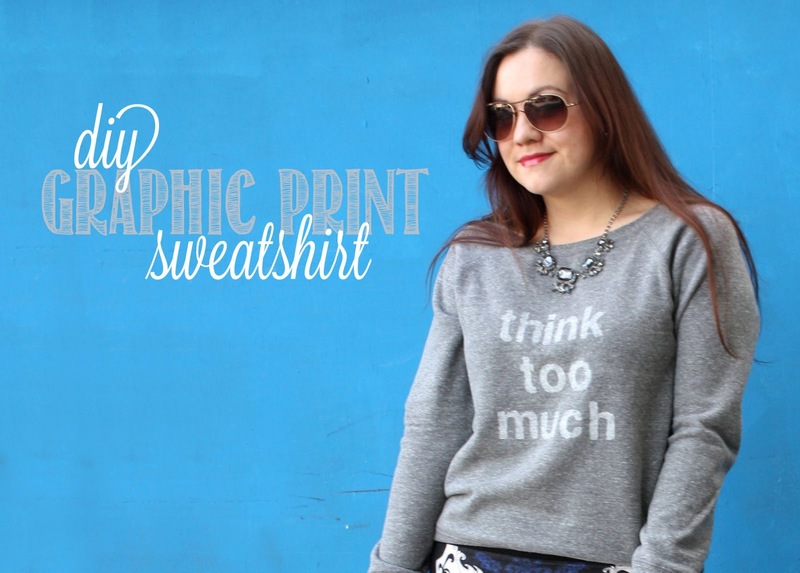 #6 - "How To Create Your Own Custom Short URL"
#5 - "Wedding Wednesday: The Dress"
#4 - "DIY Instagram Wall Art"
#3 - "DIY Graphic Print Phrase Sweatshirt"
Click to learn how to make your own graphic print sweatshirt. 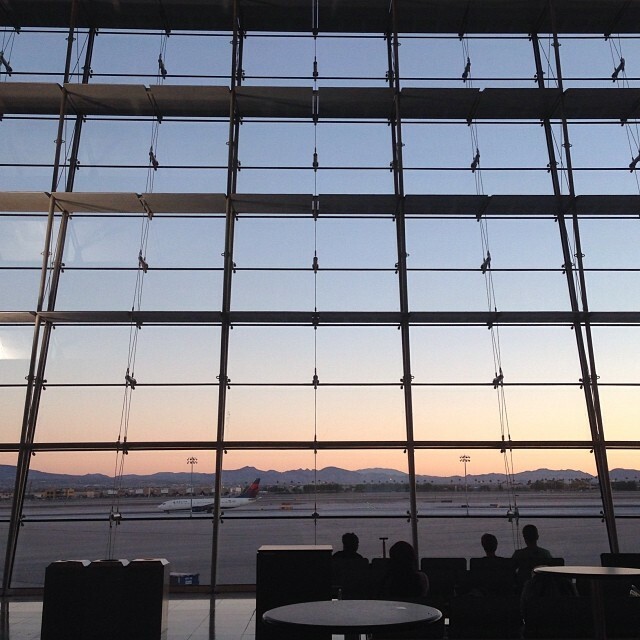 #2 - "Dear United Airlines"
Click to read more about my awful experience with this airline. And no, they haven't made the situation right. 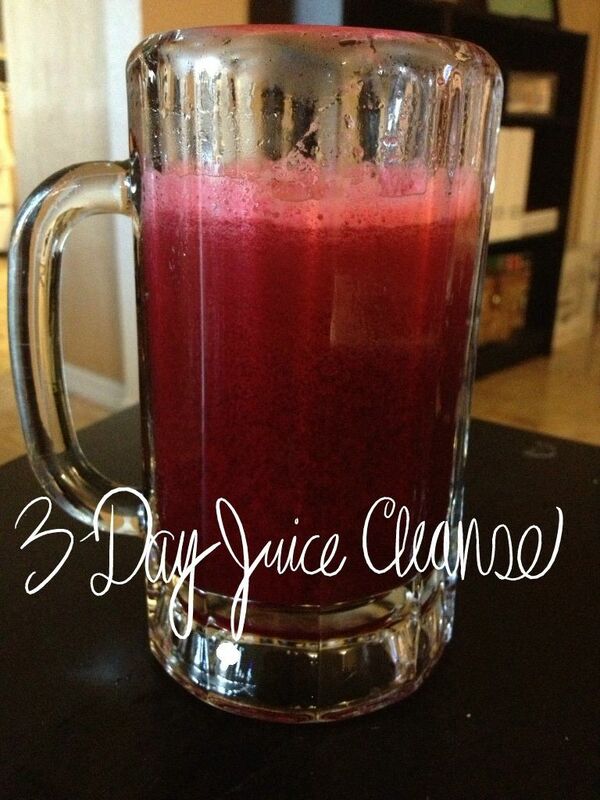 #1 - "3 Day Juice Cleanse Recap"
Click to read more on my DIY 3-day juice cleanse experience. 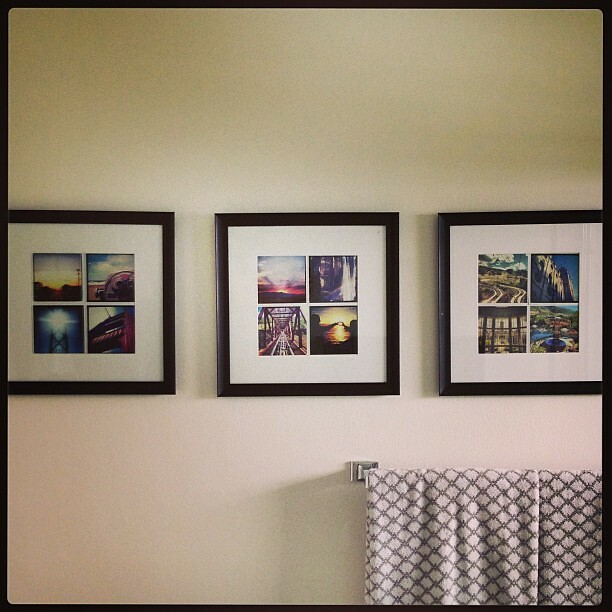 Ooh I have some insta prints lying around that I've been trying to decide what to do with! Thanks for the inspo. Happy new year, love! Oh my gosh... 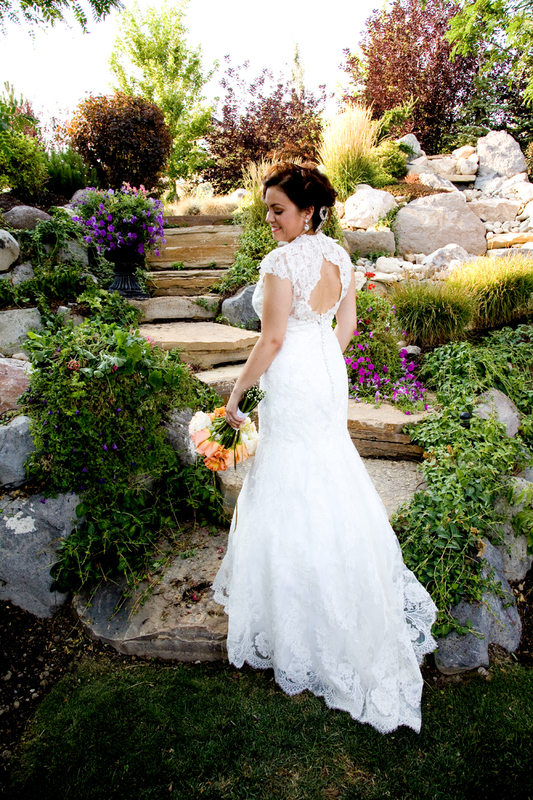 Your dress was so gorgeous! I can't get over it.